Blend : 100% Rolle Official partners of the event, the Maîtres Vignerons uphold the value of authenticity and a way of life that are representative of these prestigious regattas. 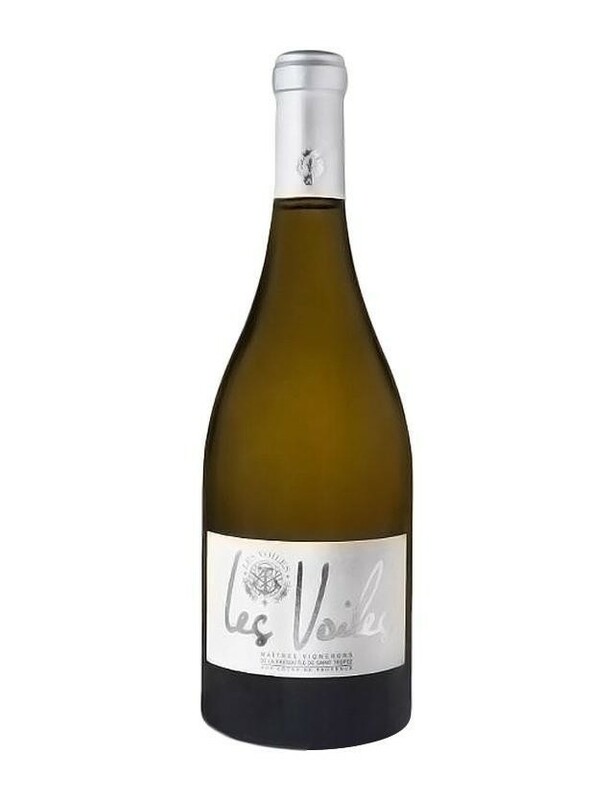 The Blanc des Voiles de St-tropez cuvée is an elegant and fruity wine with a fresh and lemony finish.Food and wine pairings. : Grilled turbot and vegetable tian.